Chengdu is, despite its sizable population of 14.5 million, not one of China’s best-known destinations. Nonetheless, with its magnificent temples and monuments, its bustling teahouses, its wide stretches of greenery, and, of course, its famous Panda Research Base, this city boasts all of the distinctive charms that have, over the centuries, made travellers fall in love with China. 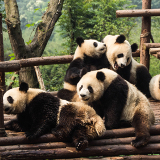 And for a limited time, cheap flights to Chengdu are now available; seize your chance to visit this overlooked beauty today! Chengdu is home to Chengdu Shuangliu International Airport (CTU), located only about 20 minutes drive from the city. 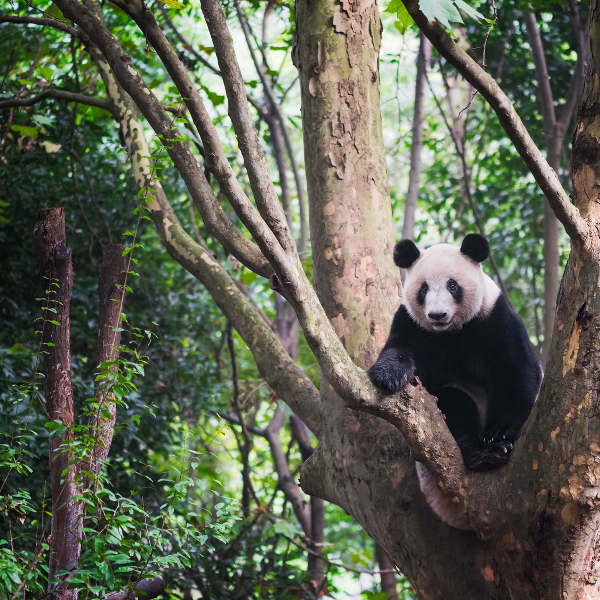 Whether you’re taking a stroll through the parks or visiting the remarkable inhabitants of the Panda Research Base, you’ll marvel at how Chengdu has preserved its natural wonders. Chengdu’s love for the simple pleasure of a warm cup of tea has given rise to an extensive array of charming teahouses where one might sample the local brews. 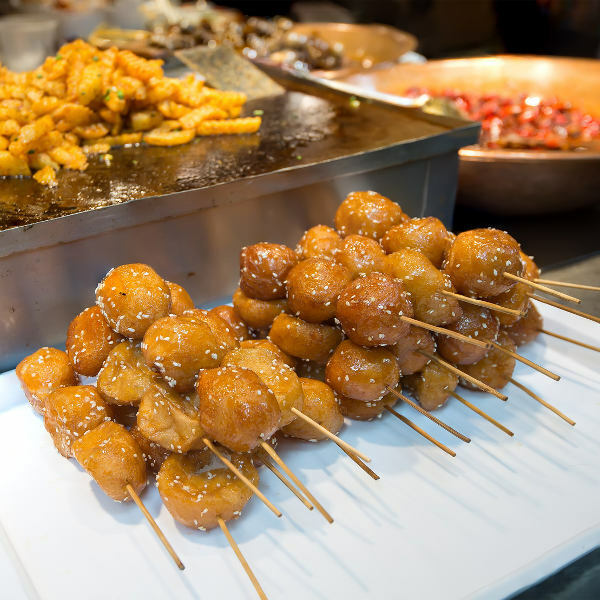 Chengdu’s many eateries provide the perfect environment in which to sample some of the famously spicy traditional local dishes. Rainfall is relatively persistent in the region of Chengdu around the year, and temperatures are known, at times, to drop quite drastically. As a result, the most popular times to swing by among tourists have generally been between March and early June, and October and November, since these times of year generally boast the most measured balance between temperature and rainfall. They’re the best times to swing by if you’d like to have the most opportunities to fully wander the streets and enjoy the parks, but you’ll have to be ready to deal with heavier crowds. By contrast, the months of late June to September generally boast the highest rainfall, while December to February is marked by temperatures that often drop below 10˚C. They’re the best time to come if you want to avoid the bigger tourist crowds, but be sure to pack the right gear. 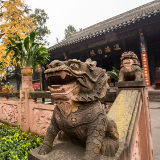 Though not one of the most widely recognised names among China’s stopovers, Chengdu, capital of the Sichuan province, boasts a great number of distinct local wonders, waiting to be discovered by any traveller willing to wander just a bit off the beaten path. Expansive parks and gorgeous temples offer remarkable sightseeing, and local restaurants offer spicy local delights. 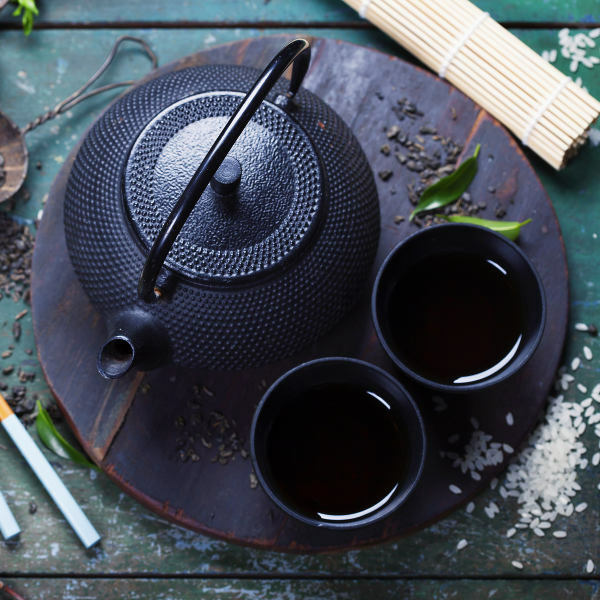 There’s also a keen local enthusiasm for teahouses, with countless establishments offering you the chance to relax with a sample of the local hot beverage. But perhaps the city is most famous for its Research Base of Giant Panda Breeding. This remarkable facility is dedicated to researching ways in which to conserve these remarkable, but sadly endangered creatures; and visitors are granted an invaluable opportunity to observe them. Compare several airlines, and book your cheap flights to Chengdu online at Travelstart. The Centres for Disease Control recommends that travellers to China ensure that all of their routine vaccinations are up to date before departing, and, in addition, that they receive vaccinations against Hepatitis A and typhoid, both of which have a small chance of being spread through contaminated food and water. 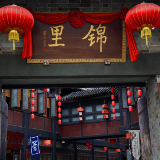 While violent crime is infrequent in Chengdu, petty crime and theft is a prominent issue, and visitors should be sure to keep their valuables with them at all times and avoid wandering the streets late at night. In addition, traffic on the streets of Chengdu is often extremely busy and somewhat anarchic, with motorists often disobeying standard rules. Visitors should endeavour to be responsible and cautious pedestrians. Despite its lesser-known status among tourists, Chengdu boasts a wide variety of accommodation establishments of various levels of quality and affordability, from backpackers’ hostels to five-star hotels, with prices ranging from under ¥130 to over ¥1300 per night. Of course, one should never fully discount the option of walking, especially in a city with so many gorgeous sights to see and so many lush parks to stroll through. However, for the traveller on the go, Chengdu also offers a number of other transportation options, including a subway system that runs through a number of major tourist attractions, and busses whose routes run their way throughout the entire city, and include a number of vehicles specifically designed for sightseeing, ensuring that, should you need to get off your feet a while, you won’t miss the city’s particular wonders. Taxis, too, can be flagged down on most streets; but as is often the case in countries without solidly defined taxi rates, you may wish to negotiate a fare before setting out.